Lucas Craft House: Crochet Bag for me & myself~~! Crochet Bag for me & myself~~! I'm a bag collector, already had 20 pcs in my closet, still feel like I had miss one... ... the perfect one. 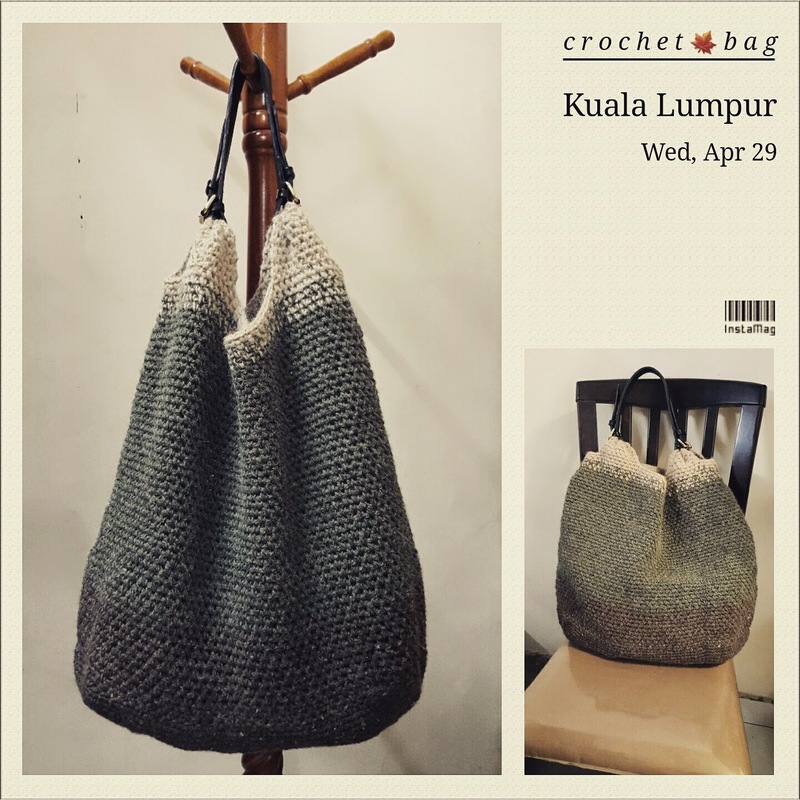 Will try it later, hope can make a crochet backpack soon.